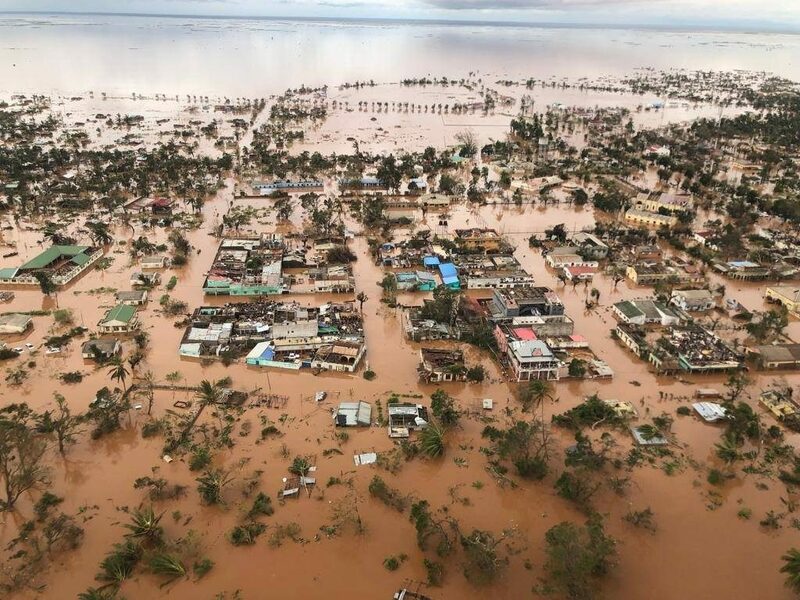 Dili, March 21st 2019: His Excellency, the Prime Minister of Timor-Leste, Taur Matan Ruak, on behalf of the Government and the Timorese people, expresses his solidarity to the people of Mozambique, victim of a natural disaster, caused by severe flooding and the Cyclone Idai. This calamity have resulted in many fatalities, many others injured and displaced, alongside with significant devastation of the private and public facilities within the country. “In this grief-stricken moment, we would like to express our solidarity to the victims of the flooding and the Cyclone Idai in Mozambique, whom experiencing a tremendous challenge at the moment. As we all know, Mozambique is one of the country which has always been supporting Timor-Leste.”, stated the Prime Minister.